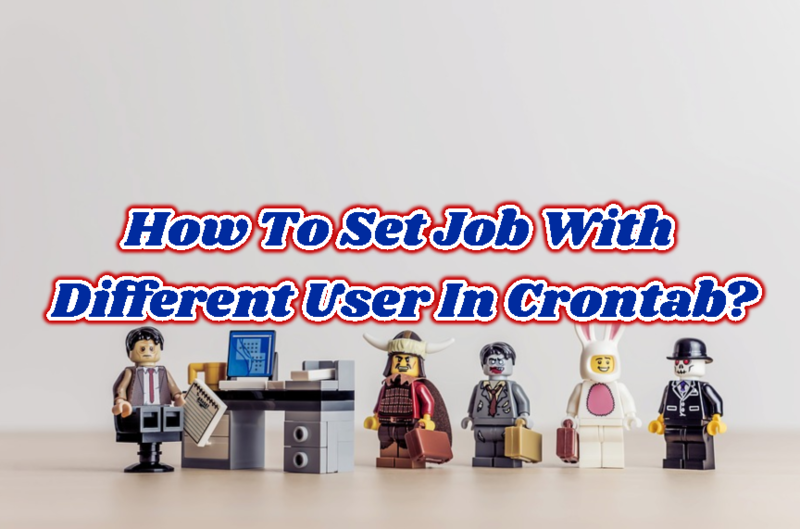 How To Set Job With Different User In Crontab? 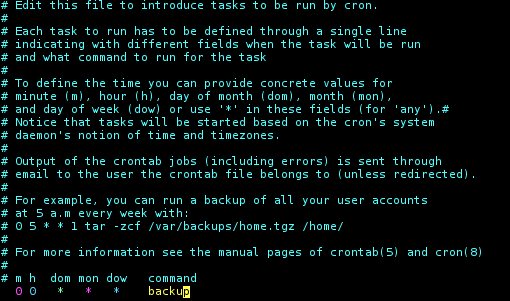 I have some crontab jobs. I have setup them with root user. But there are some problems. The job do not work because of security issues that prevents job to run with root user. 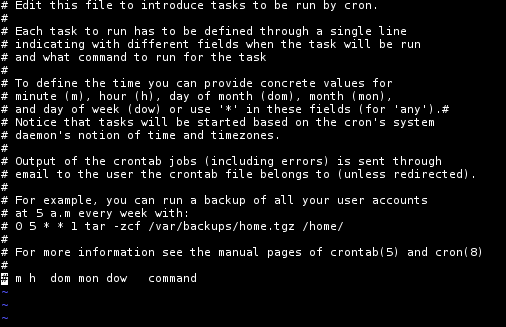 How can I set different user to run crontab job to run different user than current user? We will install new job with different user by providing username with -u parameter. As we know to use different user we should have root privileges. We have added new job for user ismail. We can list jobs of different user too like below. 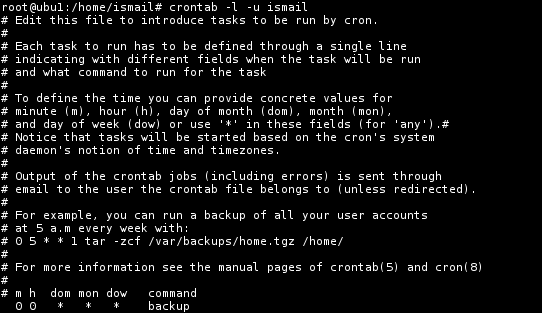 We will use crontab command with the -l and -u options. LEARN MORE How To Schedule Tasks From Command Line In Windows With Schtasks?